GET READY FOR MAXIMUM FLAVOR!!! 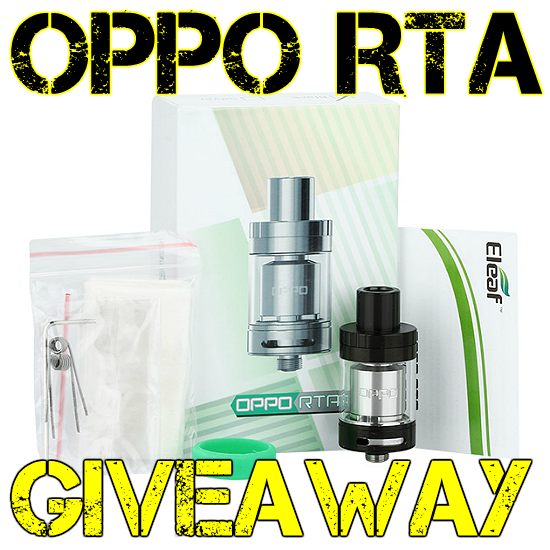 The winner of the lottery #1166 for Eleaf OPPO Rebuildable Tank Atomizer was Alexandra Koumanakou from Kalamata, Greece on Jan 31, 2019. 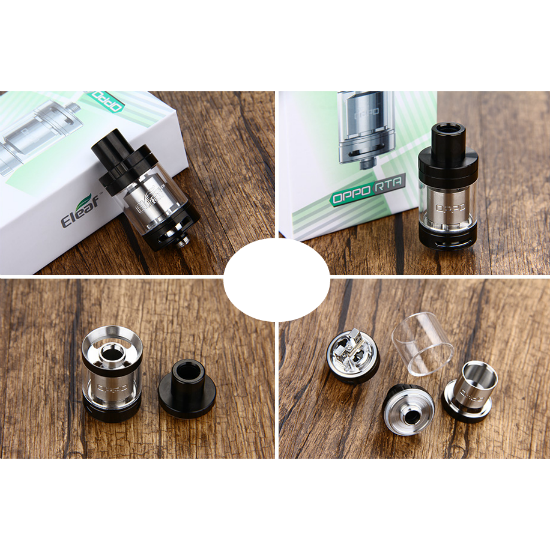 The Eleaf OPPO is a rebuildable tank atomizer (RTA) with a large deck to easily install coil and cotton, in addition to brilliant airflow dynamics that allow for truly massive vapor production. 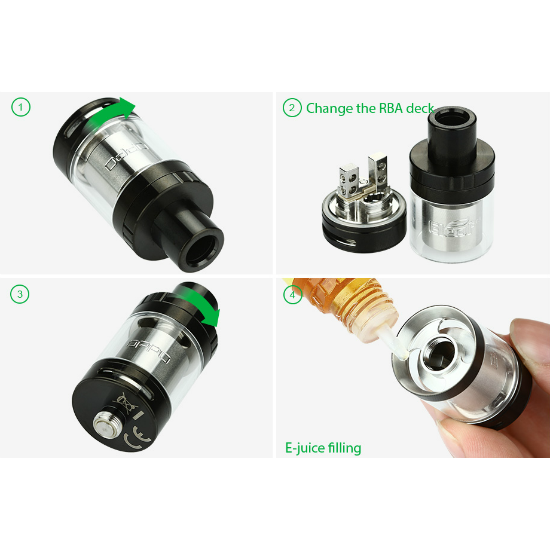 A top filling RTA, the Eleaf OPPO is also noteworthy for very accurate flavor delivery. 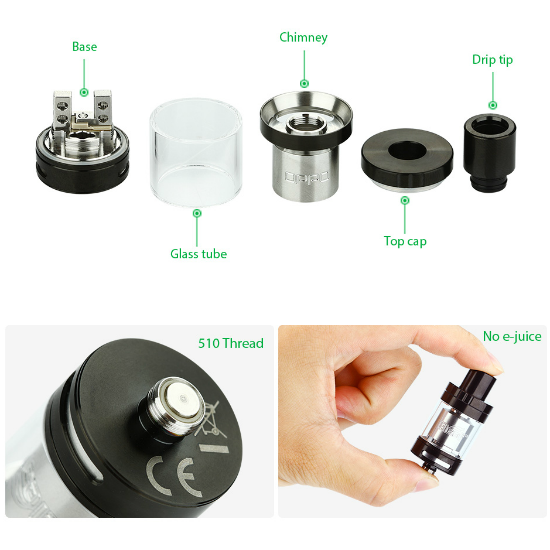 SHOUTOUT TO VAPER FRIENDS WHO NEED LARGE AMOUNTS OF NICOTINE BASE - OUR SPONSOR SELLS 100MG NICOTINE BASE IN 250ML AND 1000ML BOTTLES AND SENDS WORLDWIDE - ANTITPD.COM - CLICK HERE TO CHECK THEM OUT! SPREAD THE WORD ABOUT LUCKY VAPER USING THE SOCIAL MEDIA BUTTONS ON THE SITE & GET MORE CHANCES TO WIN - IT'S WHAT WINNERS ARE DOING!